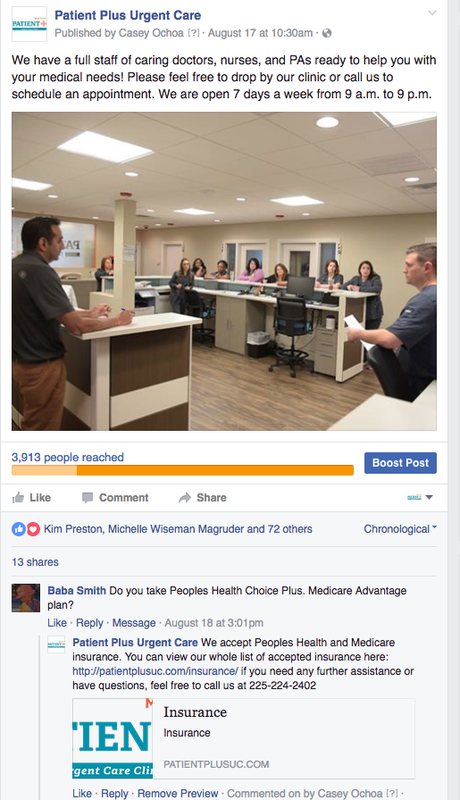 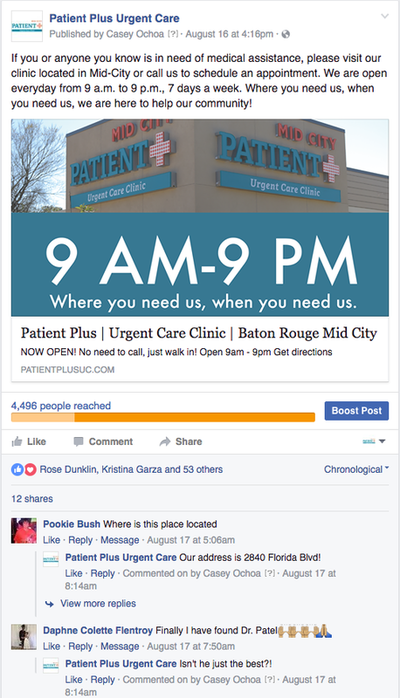 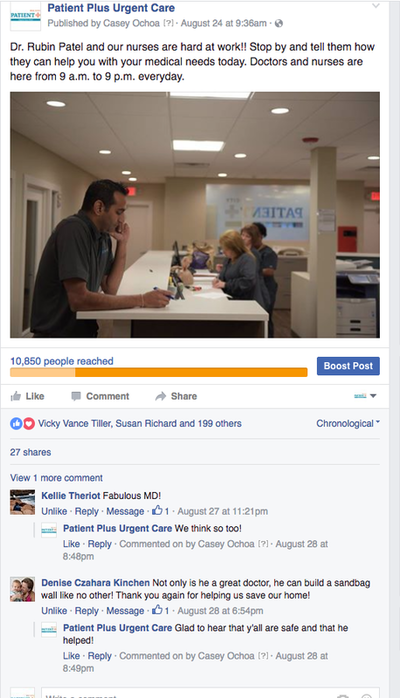 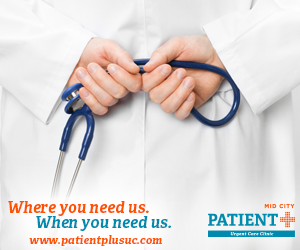 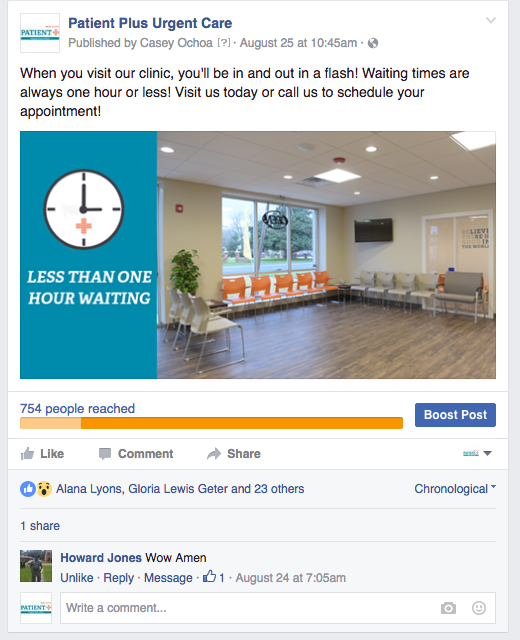 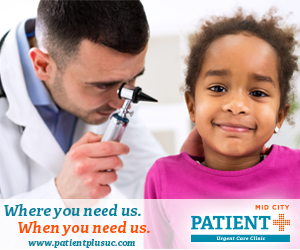 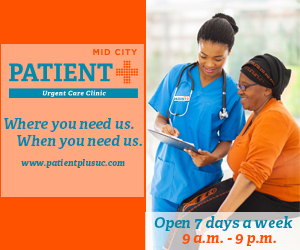 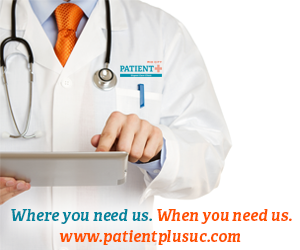 Patient Plus Urgent Care is a SASSO client that I worked on creating Facebook ads in Adobe Photoshop and created Search/Display ads on Google. 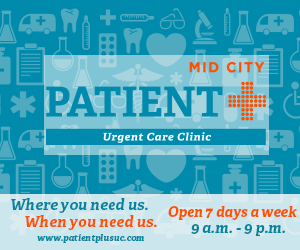 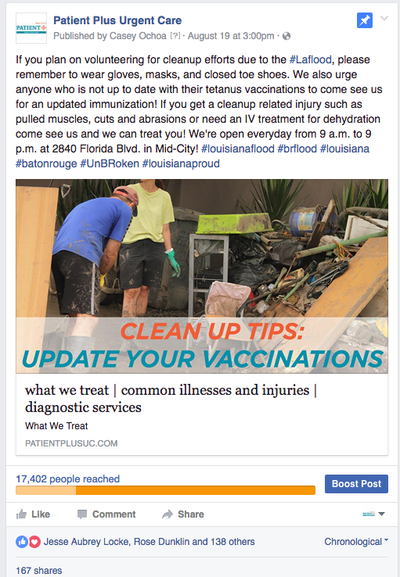 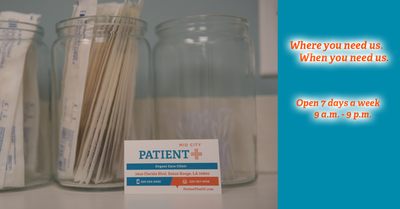 As the social media manager, these graphics were created to help gain local awareness about the clinic and drive visitors. 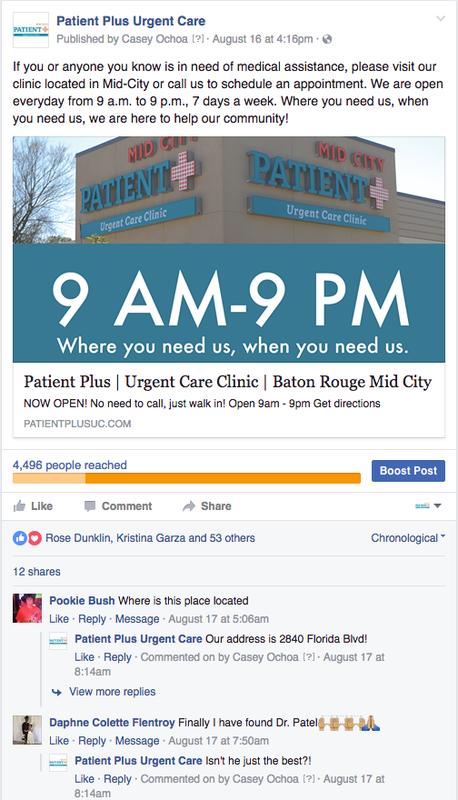 Once created I then placed the ads on Facebook and monitored them. I also created various social media posts and provided community management for this client.